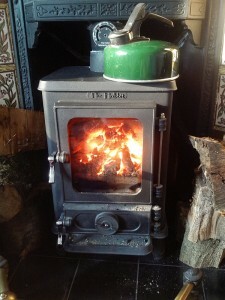 Just wanted to send you some photos of our Hobbit stove in action. 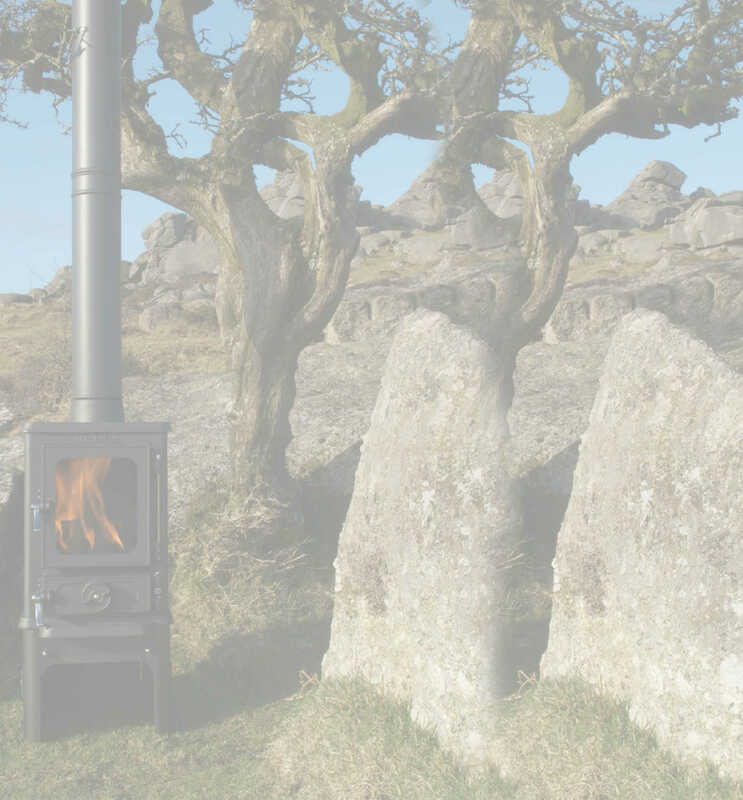 It’s the best stove ever, it’s easy to light, very efficient, burns anthracite and stays in over night (ours has been in for three weeks now), and keeps a kettle of water at the ready for a cuppa! 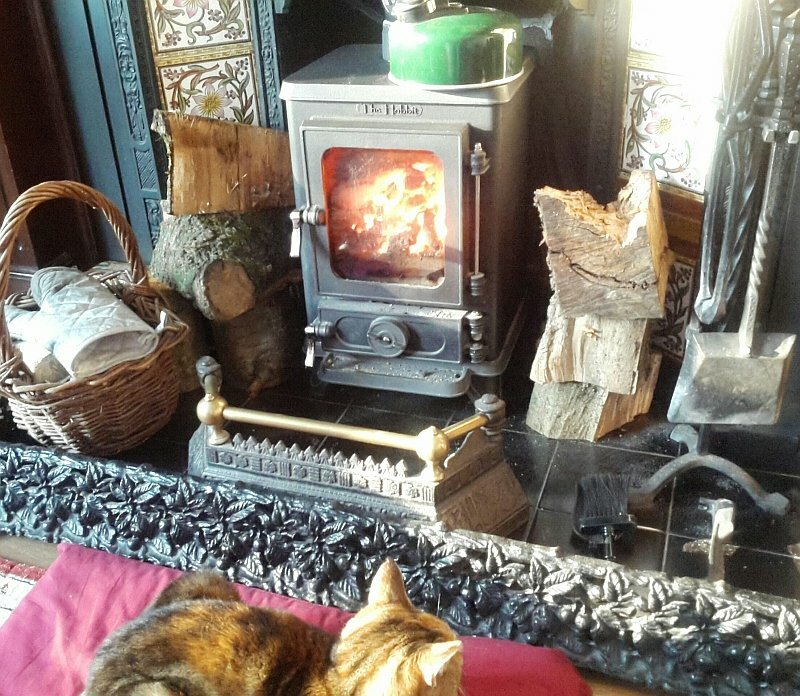 What more can I say, we love it, just the thing to make our Yorkshire home cosy. And, the cat loves it too.